Hi everyone. 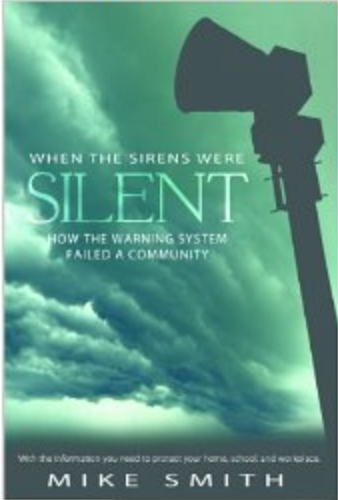 The topic of the AccuWeather Podcast this week is podcast (free) the Joplin Tornado and my book, When the Sirens Were Silent. I hope you'll take a listen. The Joplin tornado was the deadliest single tornado since the storm warning program begin in the 1950's. Why? We answer that question in the podcast. And if you would like more information, please check out my book.